I want to thank you for giving me the opportunity to serve as an Intern at TETA’s Supply Chain Management Office from 25 September 2013 to 25 September 2014. I gained valuable experience over that twelve months. The internship has helped me to get the Bursary with the Charted Institute of Procurement and Supply Foundation, London (England). I am now also a student member of the professional for supply and procurement (Cips). NB! Certificate of my active .. 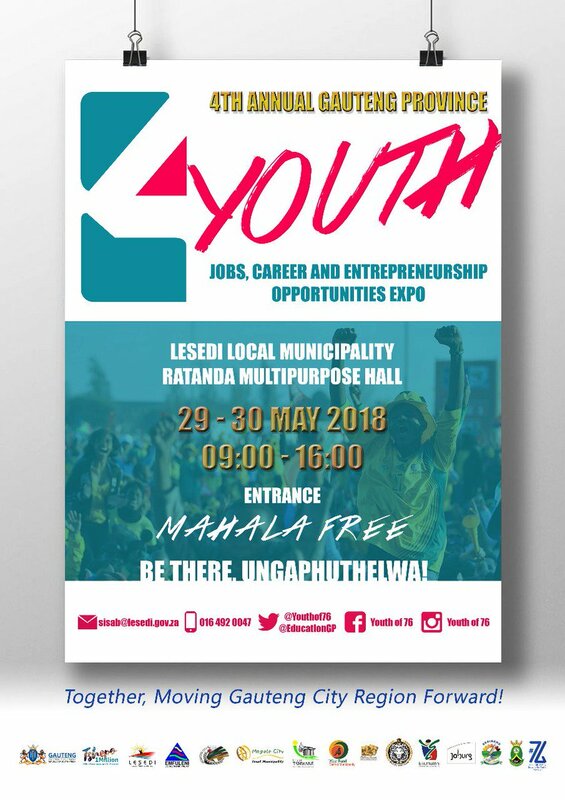 I first heard about SAGDA from a class mate while studying for my BCom Honours degree after more than a year of applying for jobs and not being called for any interviews. I called SAGDA and they advised that I should forward them my CV. 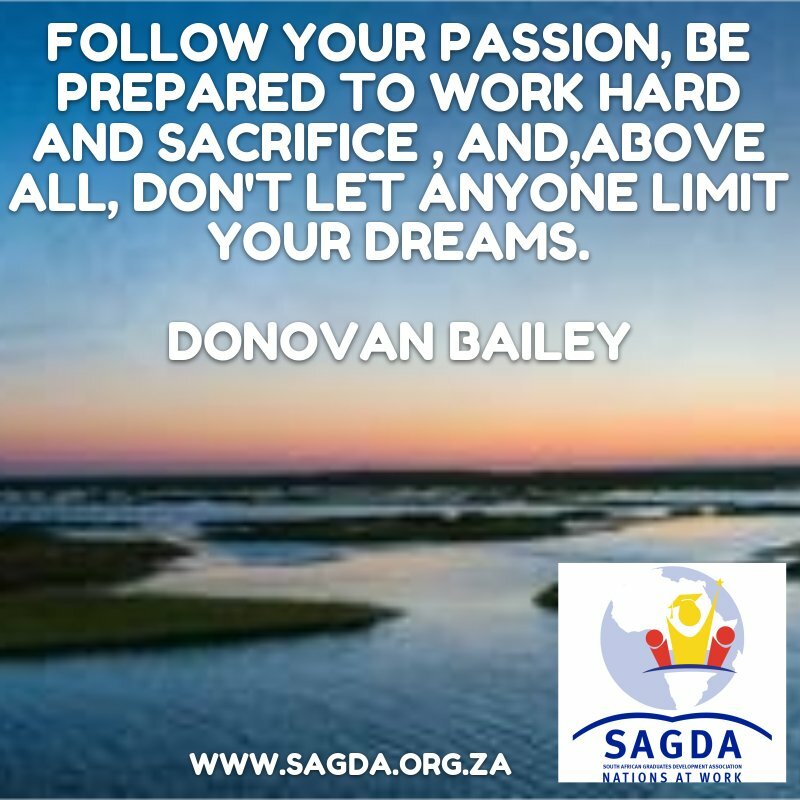 I sent SAGDA my CV and kept following up with their placements department for a period of 5 months, Ms Ntombenhle Mkhize, the current Placement manager , was amazingly helpful during this period , graciously taking all my many phone calls and giving me updates on …. SAGDA YOU ARE THE BEST. My name is Nnini Lebohang Mabuse, was was born and raised in Gauteng. How would I describe my life’s journey would be hmmm…? I really don’t know I cannot put it to words, how ironic huh. I studied, Multi-disciplnary drawing office practice at African academy, somatology at Face to face beauty and make up school, project management at Damelin. It all started when I had completed my education and thought I was ready for the workplace, but the work place was not ready for me, I thought to myself because …. Working at SAGDA proved to be one of the best things to happen to my graduate education (Graphic Design and Web Development). It, unknowingly, turned out to be the web that tied my entire graduate experience together, bundling me up into a nice package more than ready for the world of work. 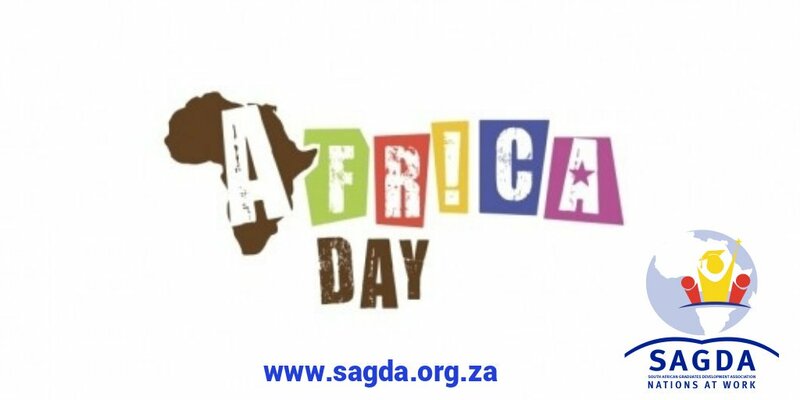 SAGDA provides countless opportunities and have placed me with Iintsizwa Ziphelele Trading and Projects as a Graphic Designer and a Web Developer, to work individually and in groups with colleagues ….